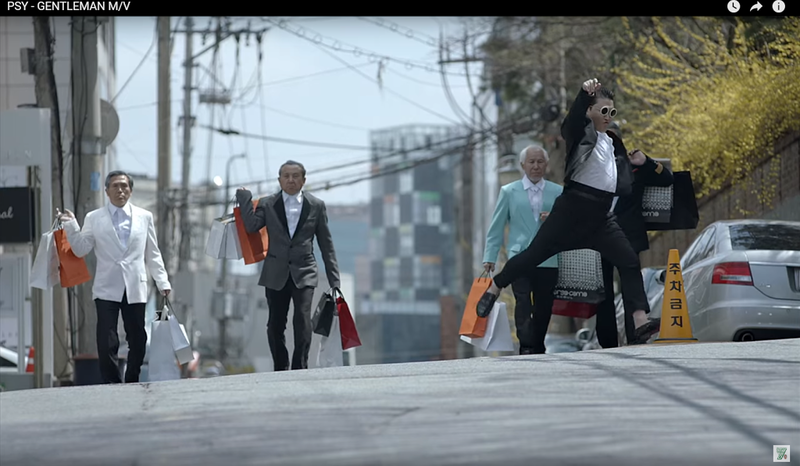 Korea’s online ad market is worth annually U$D 2.26 billion. 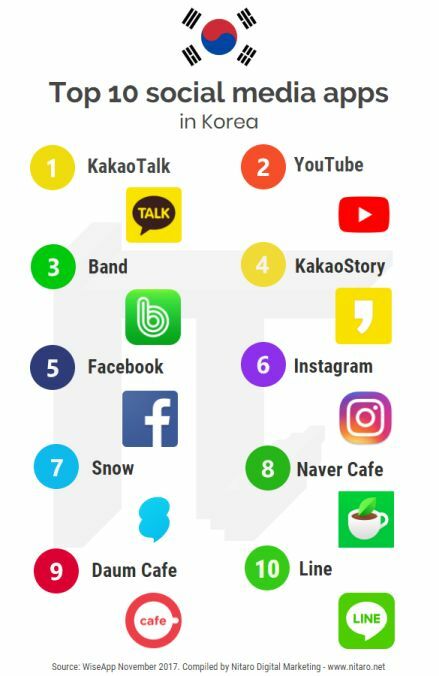 Want to reach Korean customers? 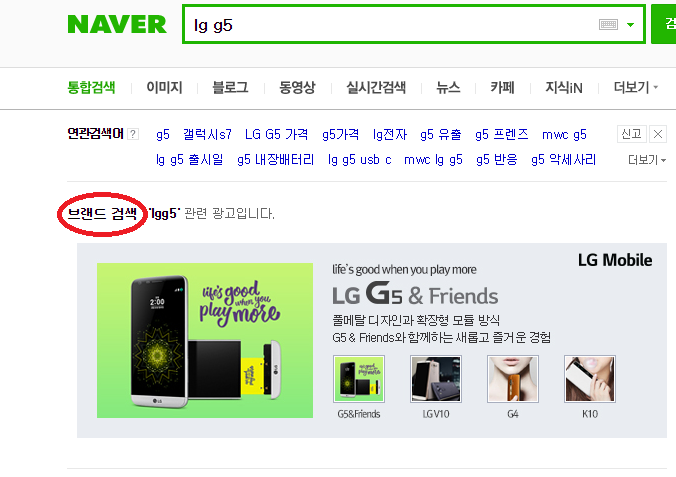 Advertising in Naver is not easy. For foreigners, it may be the most difficult to enter in the world. 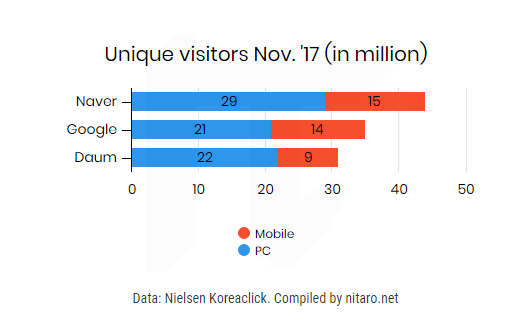 If you have the stamina and (deep) pockets though, you can try both advertising and optimization in Korea’s largest portal, Naver. The most eye-catching feature of advertising in Naver is the “brand search” (브랜드 검색). 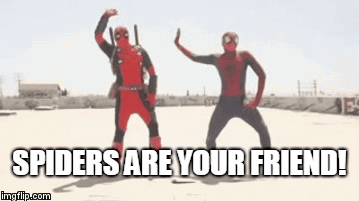 Instead of just text, it also shows images. 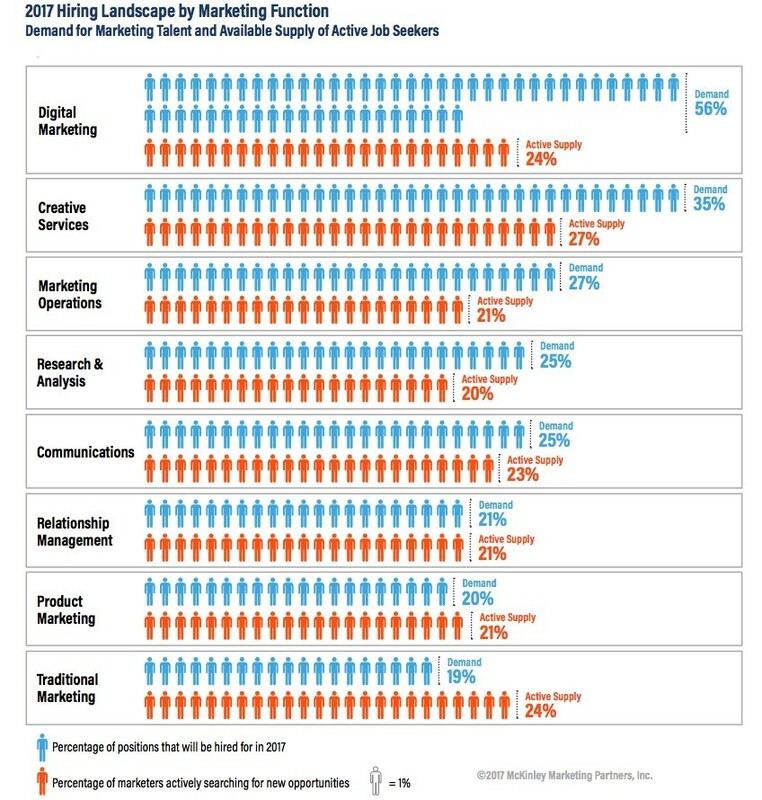 While it gives your brand a lot of legitimacy, there are some requirements to be eligible for brand search. Despite this, some companies will advertise publicly (on for example billboards or in subways and on buses) with a distinctive, well-recognized green search bar and the name of the brand in it. 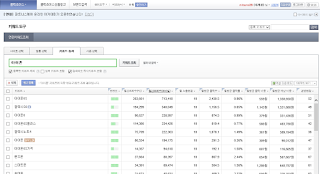 The minimum budget for brand search is 500,000 won, roughly U$D 500. If you want to do research on which keywords to use, use SearchAd / Naver 광고: the Naver equivalent of Google Keyword Planner. To use it, you have to use Internet Explorer, have a Korean / foreigner ID number and a Korean phone number. 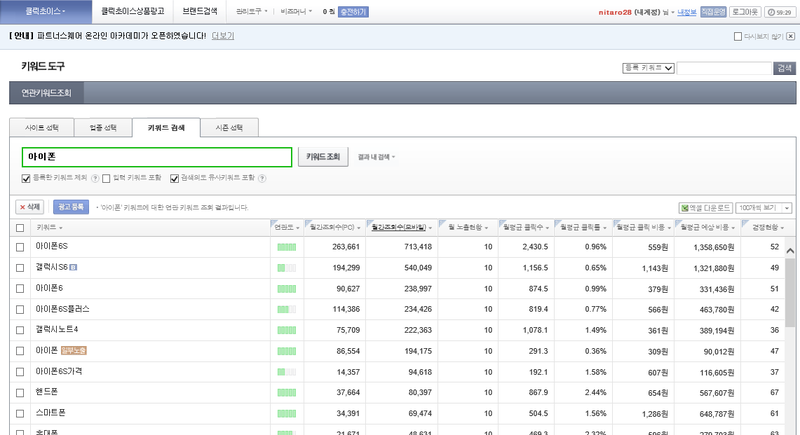 Due to the design of the results pages of Naver, except for “site search” (사이트 검색) there is little optimization to speak of. 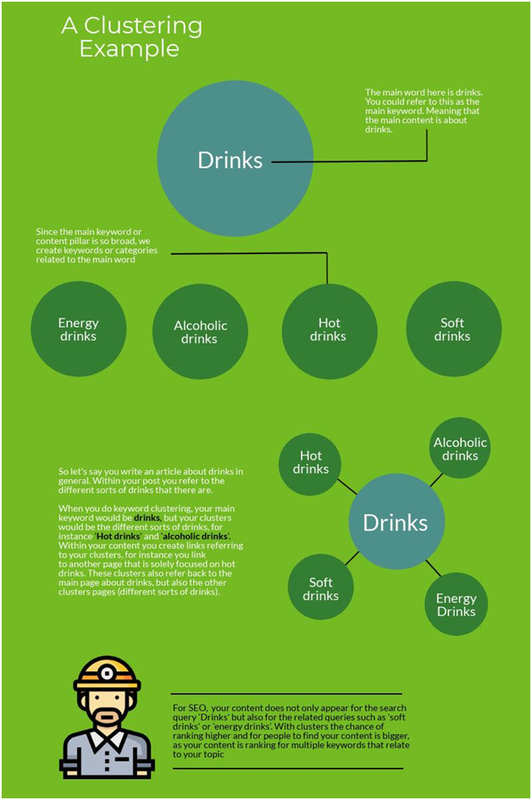 Here is some technical advice. As for blogging, it is advisable to use Naver’s homegrown blogging service. 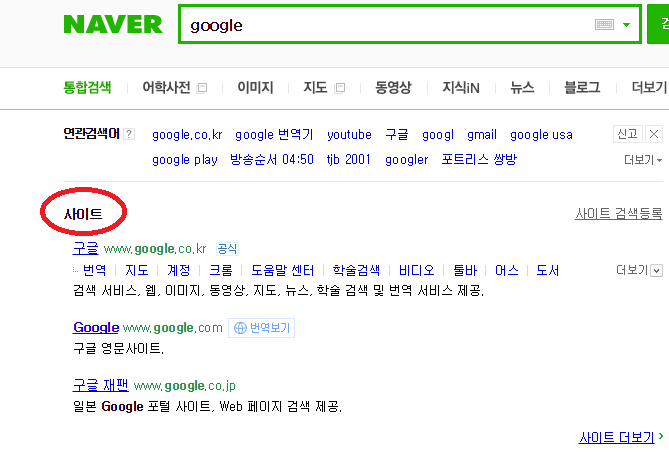 Like brand search, other ads, site search, news, video, etc., a specific section in the SERP of Naver is reserved for blogs.